H.T.C. 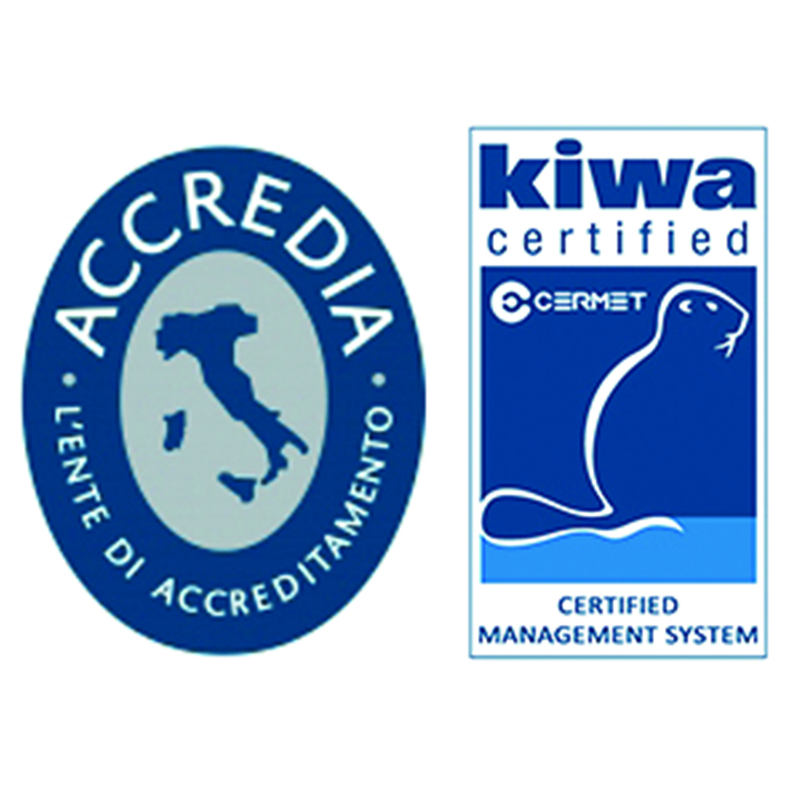 is an Italian company that manufactures advanced technical ceramics made with Zirconium-Yttrium, Ziirconium-Magnesium and Alumina 99% for mechanical appliications, wherever high anti-wear, high temperatures and chemical aggression resistance is required. H.T.C., part of HT-Ceram Group, is a successful company since 20 years. Thanks to its competence in managing the production cycle and a deep knowledge of mechanical applications, H.T.C. 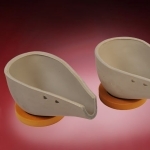 is now a leading provider into the world of ceramic wear part, guaranteeing a specific know-how and an high degree of reliability and experience to satisfy any kind of customer’s needs.